A NARRATIVE OF THE TRAVELS AND ADVENTURES OF PAUL AERMONT AMONG THE PLANETS (1873) – I shortened the title when naming this blog post. 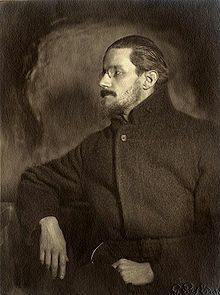 Paul Aermont was the pseudonym of an unknown author, so full credit cannot be officially given. Paul Aermont, an American descendant of fallen French aristocrats, is living in Albany, NY with his parents. After running off to sea years earlier Paul has sown some wild oats and now seems willing to settle down. In his travels he has learned how to be a pharmacist but while pursuing this stable profession by day the still-adventurous young man spends his free time experimenting with gases and balloons. Forget the stories written by the usual science fiction pioneers like Jules Verne and H.G. Wells. This list will examine some of the nascent works of science fiction going back to before the world at large even used those words to describe this emerging genre. Though technically this examination could begin as far back as 150 C.E. with the Greek philosopher Lucian’s works like Icaromenippus and True History – both involving journeys to the moon via man-made craft – I will instead begin in the 1600s and move on to the early 20th Century. 10. SOMNIUM (1634) – Written by Johannes Kepler. Yes, this is THE Johannes Kepler the famed astronomer so this may be the earliest work of proto-science fiction written by a figure with a grounding in something approaching our own notions of rational science. Somnium depicted a fictional visit to the moon with story details based very loosely on observations Kepler had made while observing Earth’s natural satellite through a telescope – a fairly new device at the time. 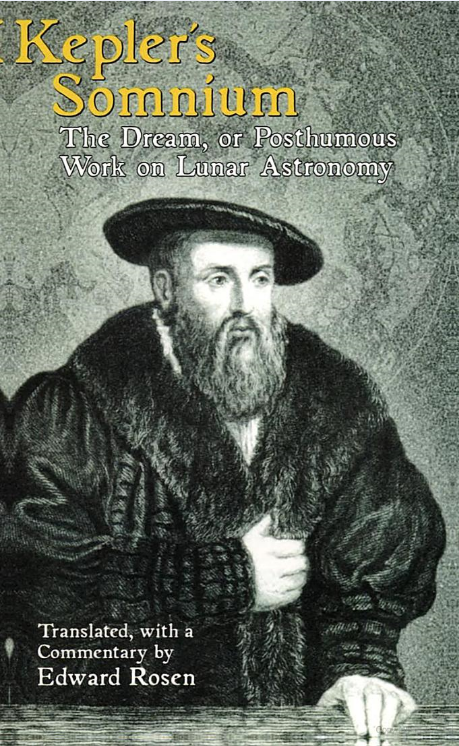 Kepler’s work depicted the moon as a celestial body of extremes which was bisected into two regions of blazing heat and freezing cold. Nights on the moon were very mild on the side facing Earth because of the amount of reflected sunlight that our planet sends its way. Believe it or not life existed in this world of extremes – reptilian creatures which lived in caves and breathed in the lunar atmosphere. Kepler also depicted plant life – cone-shaped vegetation which went through its entire life-cycle within two weeks. Fearing the type of persecution that Galileo had faced Kepler never published Somnium during his lifetime and even wrote it in Latin accompanied by copious technical footnotes, possibly to try to disguise it as a thesis. Even though Kepler’s story came out posthumously he might have been spared any persecution for his Copernican views even if he had published it earlier since he took the precaution of explaining the lunar journey away as a mere dream (the meaning of the word “somnium”). 9. 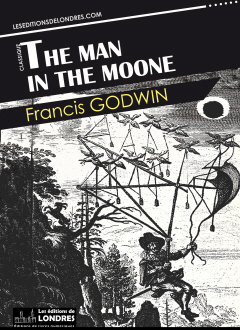 THE MAN IN THE MOONE (1638) – Written by Bishop Francis Godwin. The Man in the Moone depicted Godwin’s fictional hero Domingo Gonsales who trained a huge flock of specially-bred swans to transport him to the moon. The book was written in the style of the accounts that the great nautical explorers of the age wrote of their travels and is often considered the first science fiction story written in English. Despite the tale’s thoroughly unscientific method of reaching the moon Gonsales dealt with sensations of weightlessness on his space journey in a nicely prescient bit. Godwin came very close to stating a theory of gravity even before Isaac Newton! In a nod to Dante’s Divine Comedy from centuries earlier the story also featured some of the spirits of deceased humans inhabiting the space between worlds.